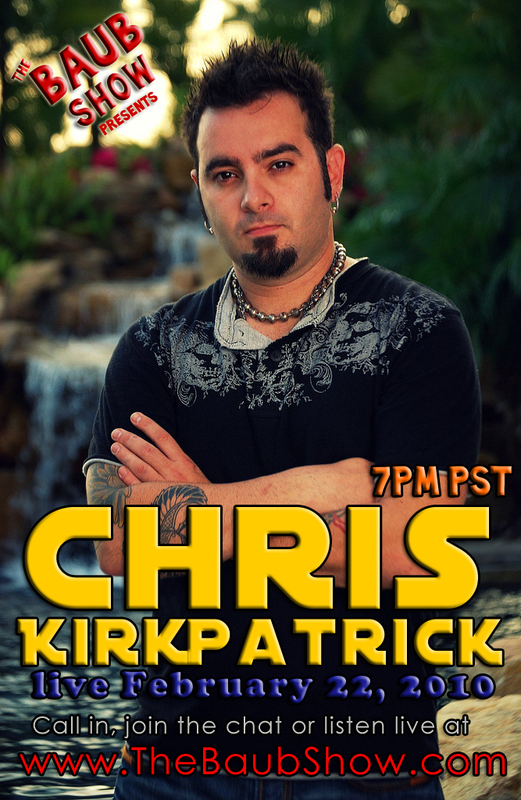 TheBaubShow: "February 22nd: Chris Kirkpatrick on The Baub Show! Mark your calendars!" I think this is definitely worth a new thread! Aw, Rina! We'll definitely record it and you can send questions in before the show. Aaw... thanks girls.. that would be real nice. Yeah i definitely have to come up with some good ones to send them in .... unfortunately my brains kinda run out of any at the mom. Aaaaw.... i this picture of him!! THESE beautiful brown eyes are just gorgeous in it!! Sigh. True, Anni. It almost looks like the radiostations and official stores and such doesn't like his "new" beard!? Boo! Yeeew-ya! Thanks Anice! U re awesome -and u know it. wish there's a transcript so i can read what's the conversation is all about. 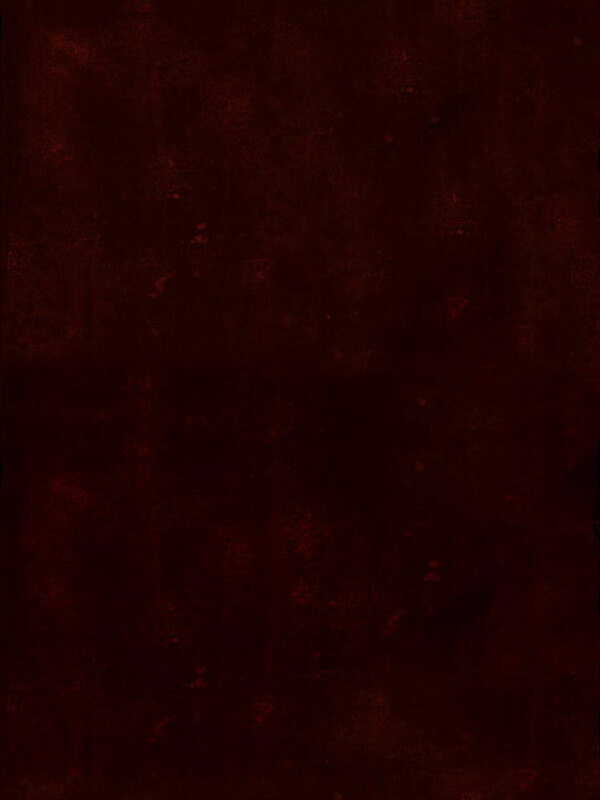 And that was the heck of ADD chat! chat on Artists On Demand was pretty fast so i couldn't keep it up because i was watching videophone that has interpreter interpreted for me on radio and I actually talked with Chris. He's SO funny! I don't know if Mike can "fly" during making pyramids. I haven't checked the audio yet. But they said they would open for Jimmy Eat World if they could? That's so cool. well the question was asked other way.. who they wanted to open for them.. if I got that right David? that was what you asked right? but they just changed it and said who they would like to open for haha.. JEW would be fun.. Chris can sing "In the middle" again please!!! I LOVE THAT ONE!!! But I wouldnt mind havin GC and N11 at one show.. now that would be awesome! Aaw.. didn't they or Chris say they would like to open for Muse as well?! haha..
imagine actuell they could do a tour with all three of them (jimmy eat world; GC & Muse) ... Wow! Four acts in one tour/show!! Yes they did. Last time I had a chat with CK in person several years ago, I asked that question. CK said he'd love to do opening act for Jimmy Eat World. So few nights ago on the radio show, I asked the same question to the whole band. These artists are something N11 would love to do Opening Act on their (any artists) tour. For arena tour, it's hard for N11 to be headliner, they'd have to start small step by doing opening act. They can do a tour as a headliner in very small venues (up to 500 ppl). It seems that GC haven't been touring yet, didn't they? Never heard about Muse. Will see which artist(s) will N11 be doing opening act to begin with. They still and should start their own tour in small venues. It's first time that radio show had accepted my call because last time which was XL106.7 are NOT deaf-friendly. They kept hanging up on me until I gave it up and asked Bev to do it for me (which she did, God bless her!). I'm very sure that possible all radio stations aren't deaf-friendly 'cuz they don't know how to interact with deaf people through relay service (interpreting agency). I was shocked that I got through and talked with the boys. Now I think it's easier to use videophone. They found it funnier to hear woman voice when I said my name.